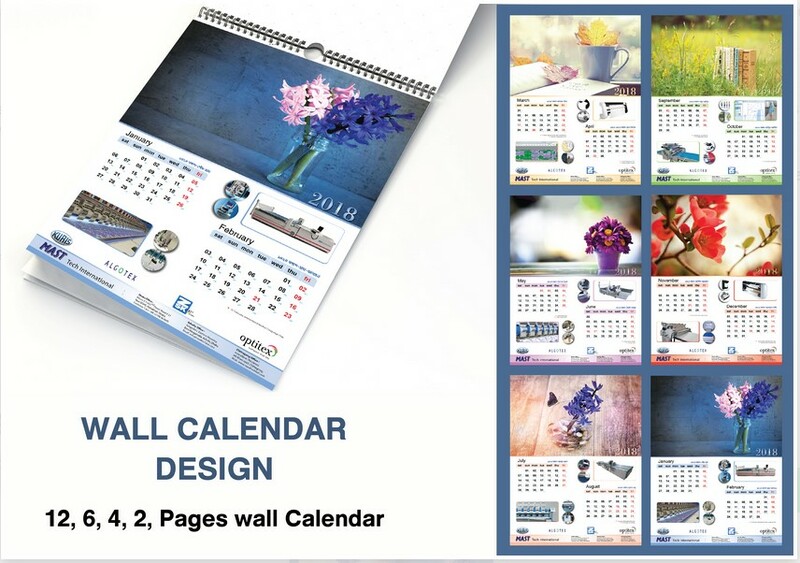 Do you need a awesome calendar for you business industries or corporate office for Next year 2019. Then i will help you to make this calendar. I will make you many pages of calendar from 1 to 12 as your choice. So make sure your order to get a better service.